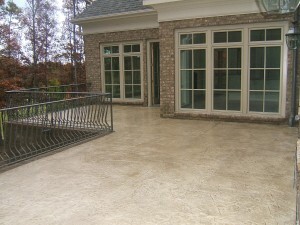 Many homes of all price ranges are stuck with small and simple patios. 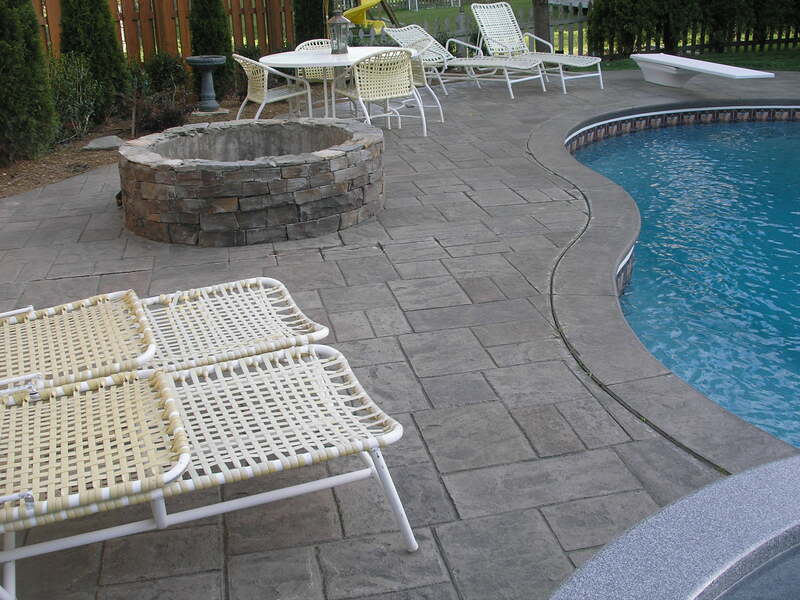 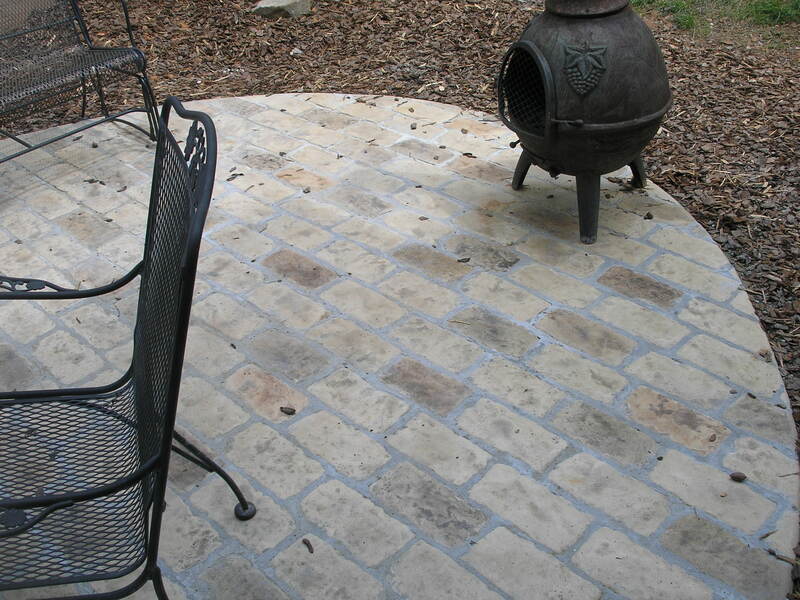 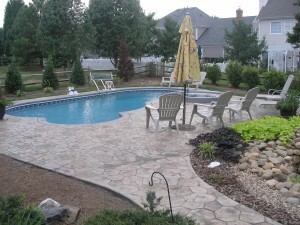 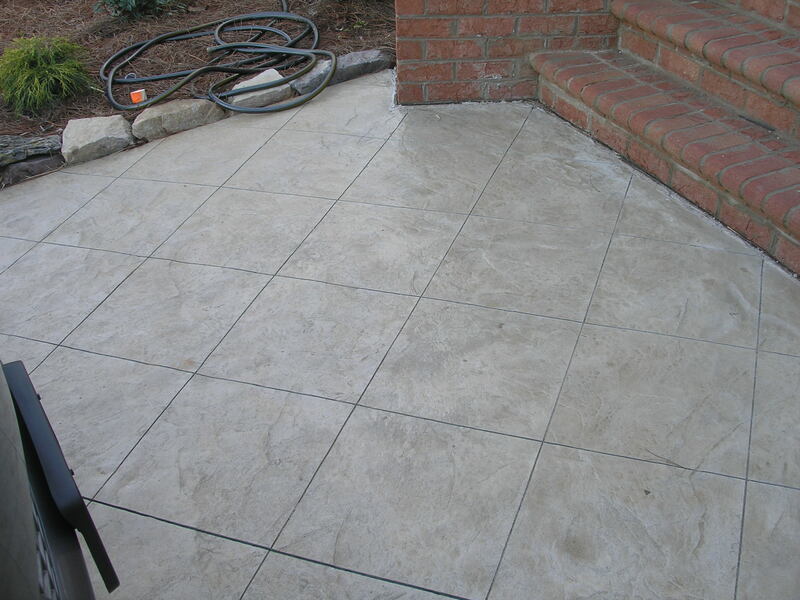 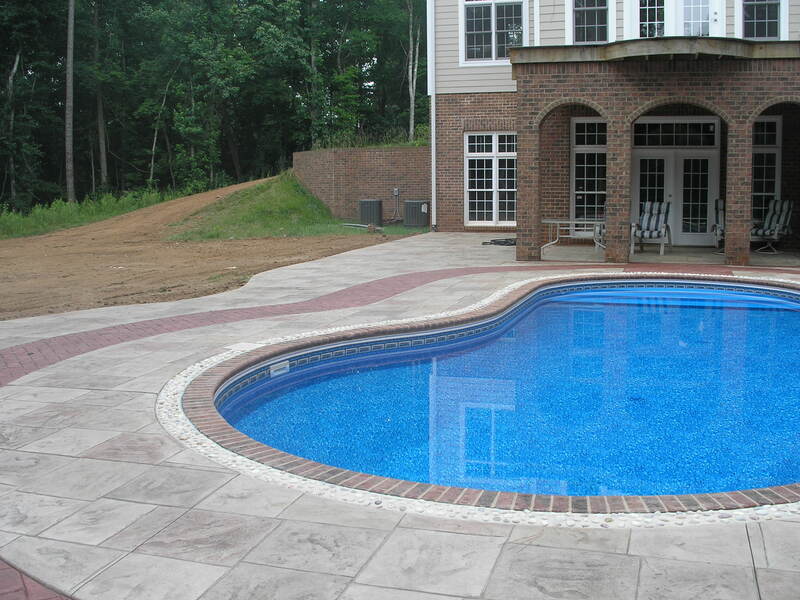 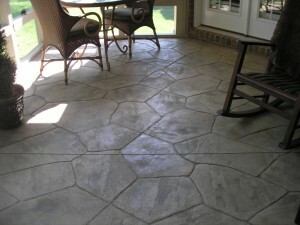 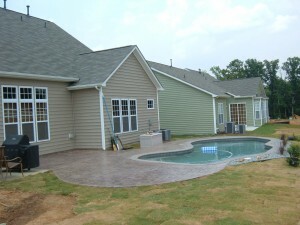 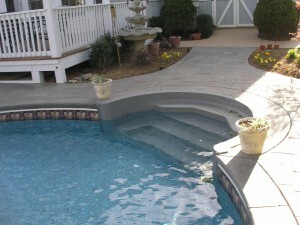 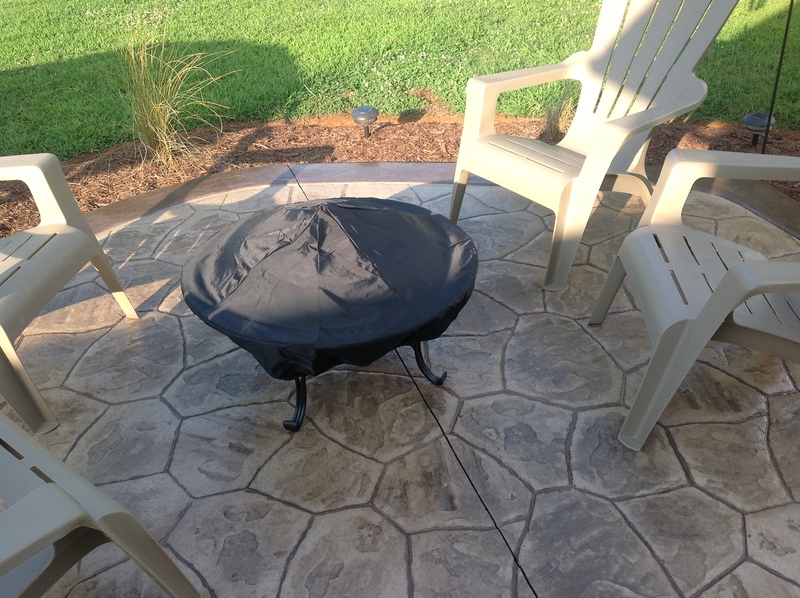 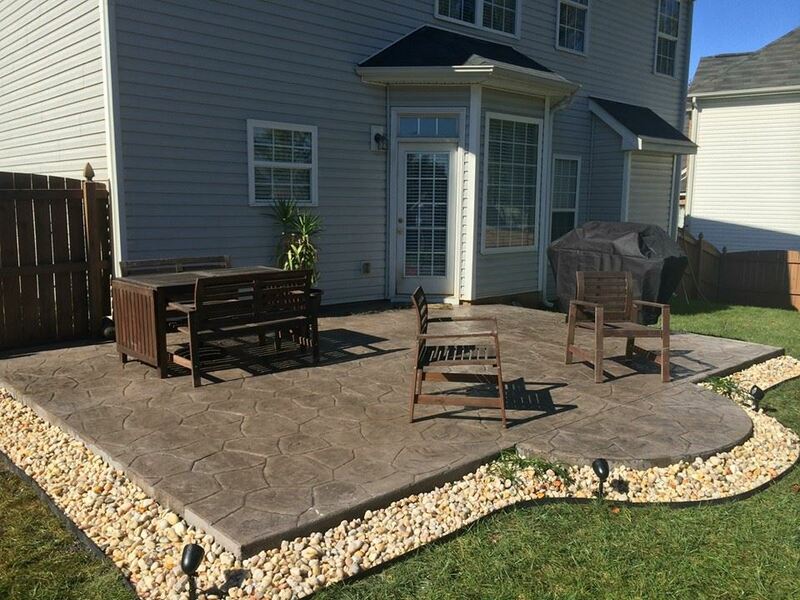 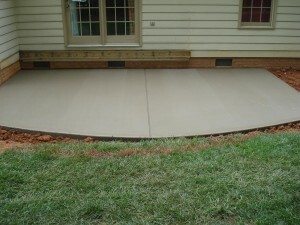 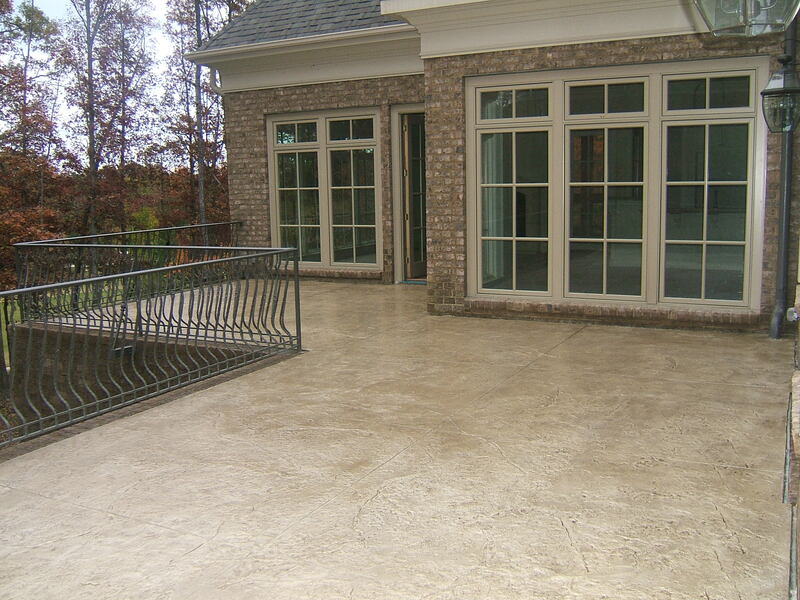 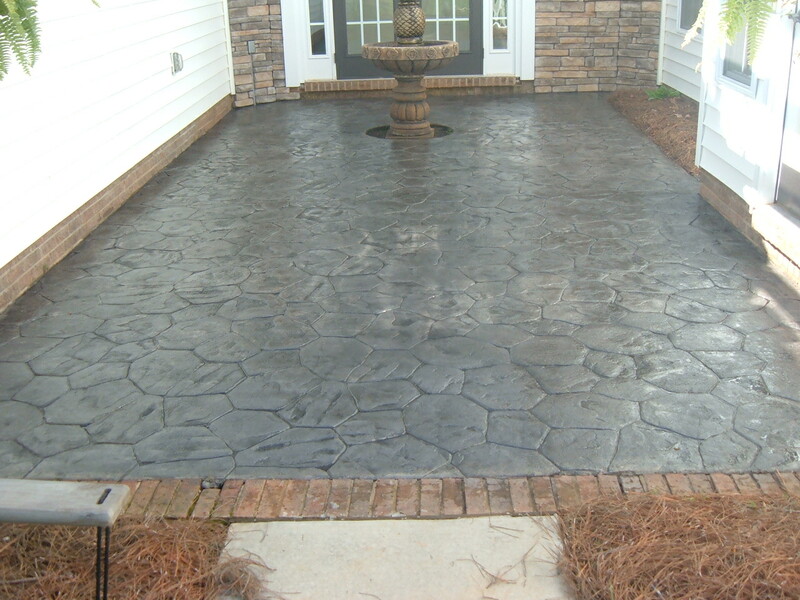 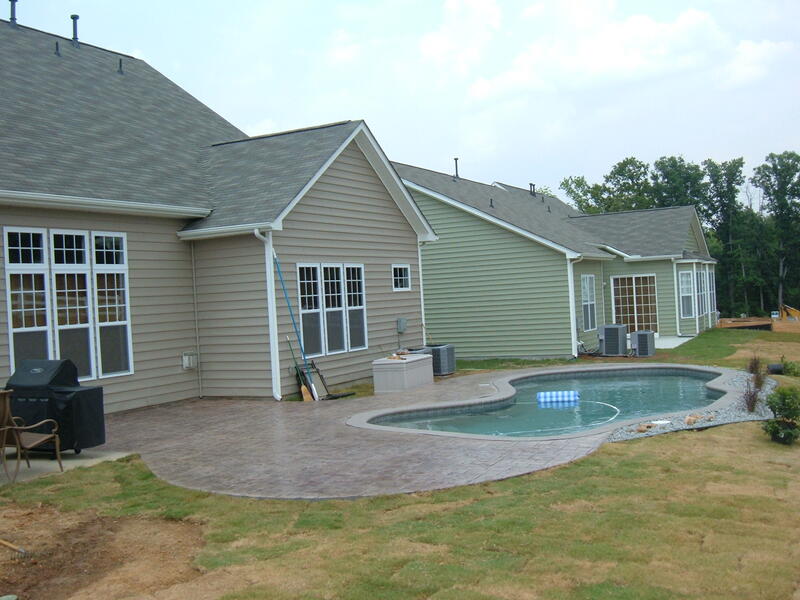 We can install a new patio, build on to an existing patio, or simply replace your old patio. 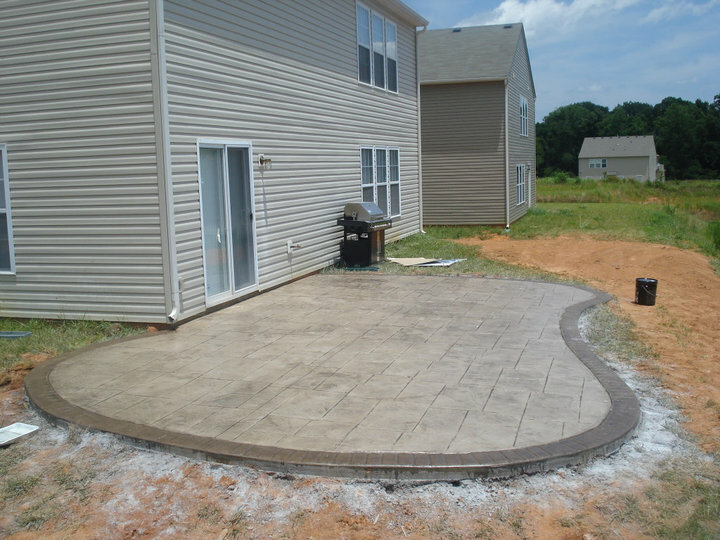 Whether it’s a simple patio you want, or an intriquite designer patio, we have the answer! 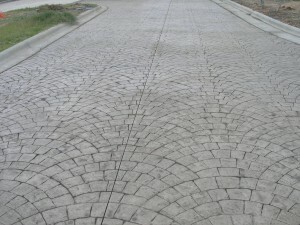 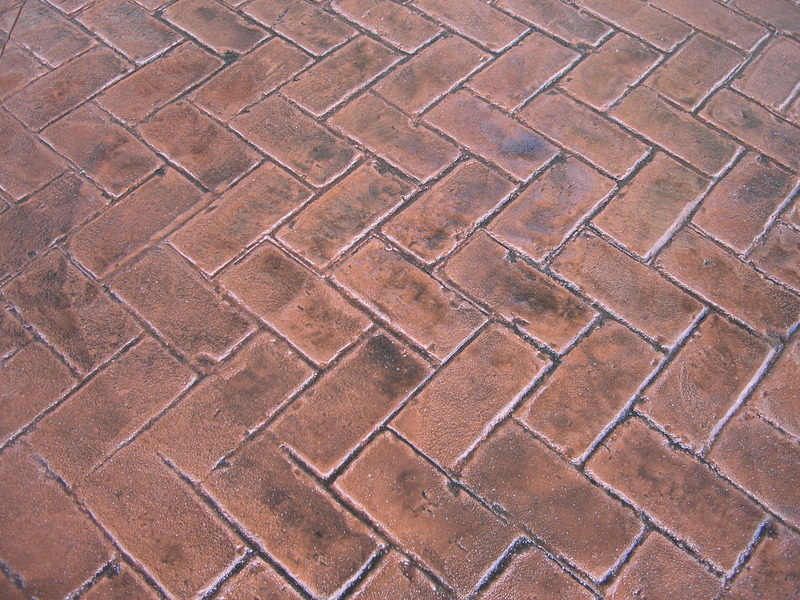 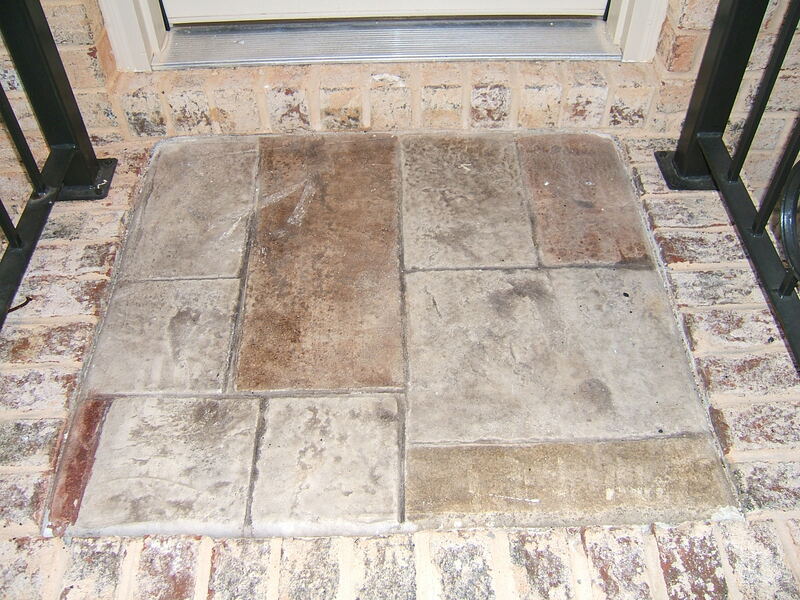 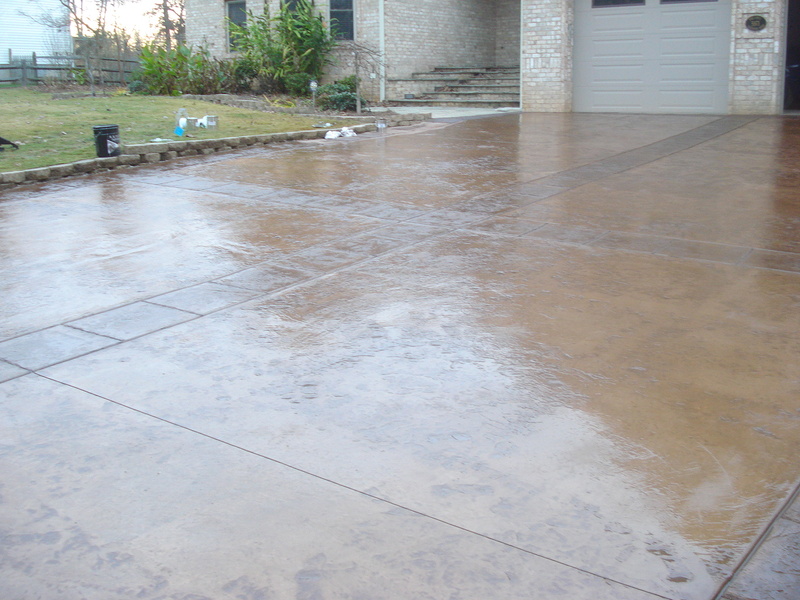 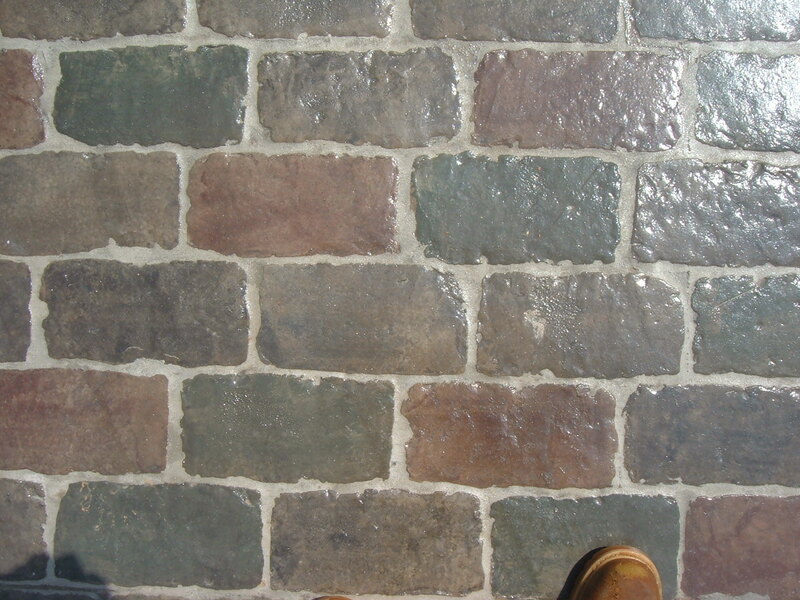 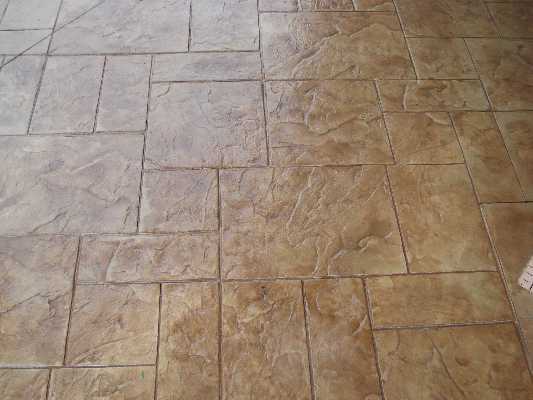 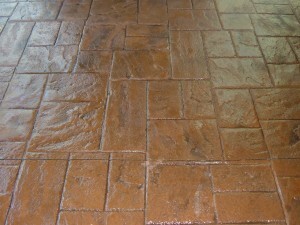 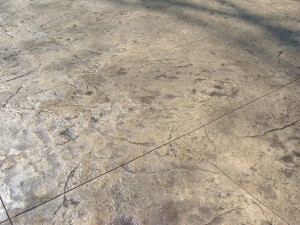 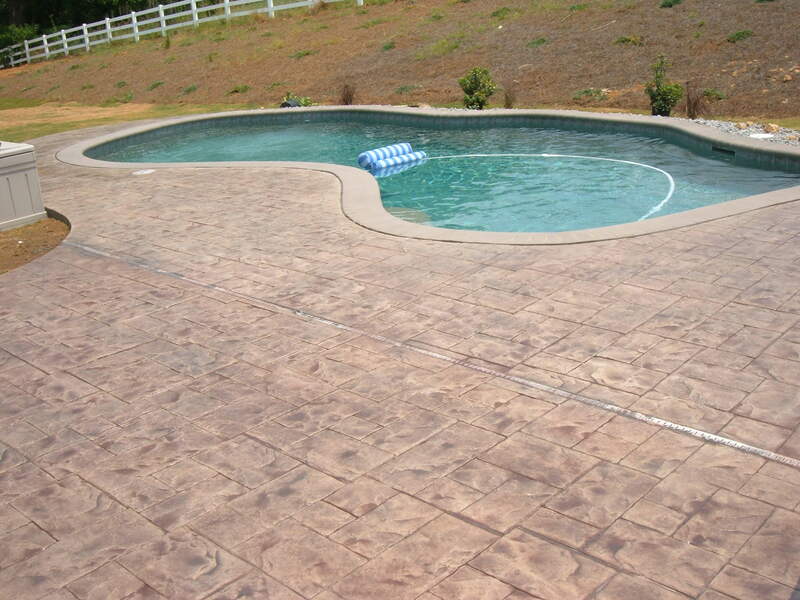 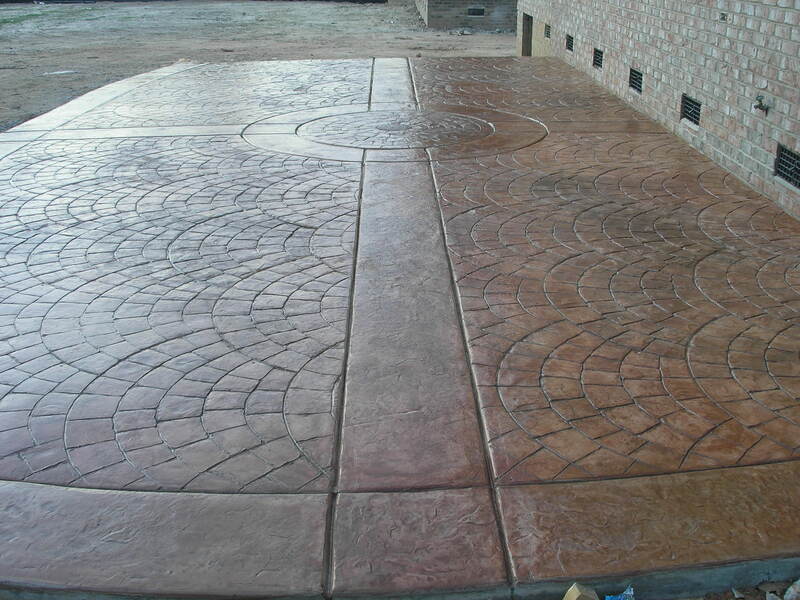 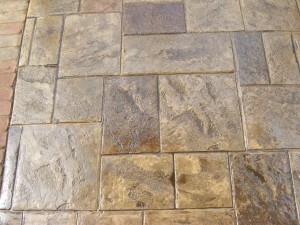 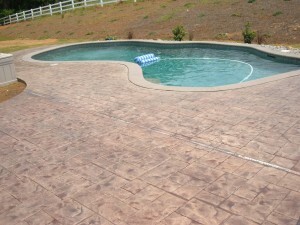 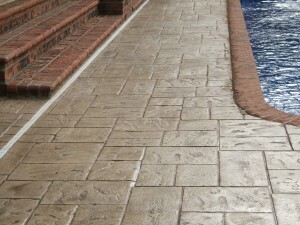 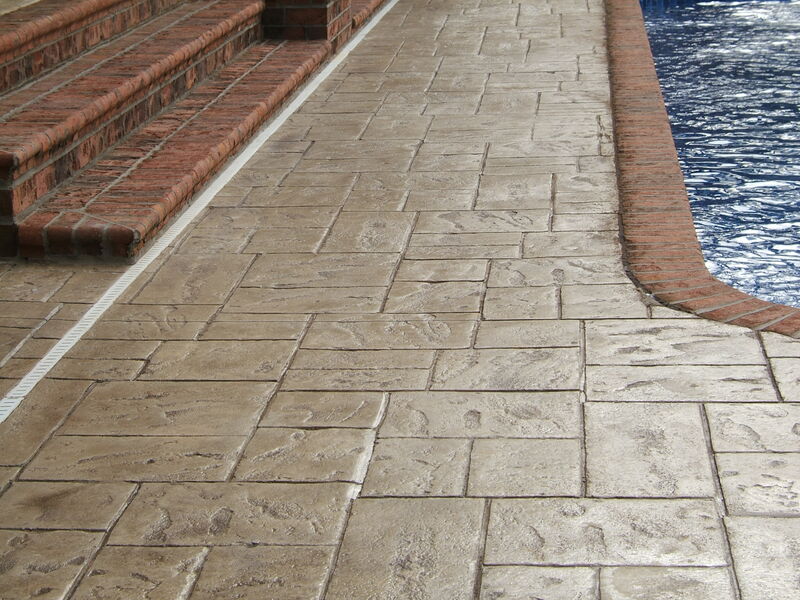 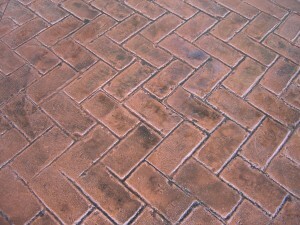 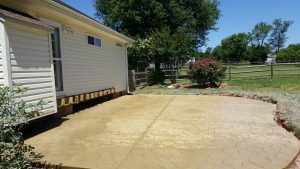 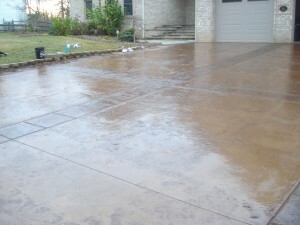 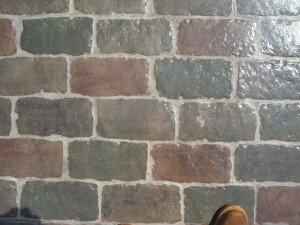 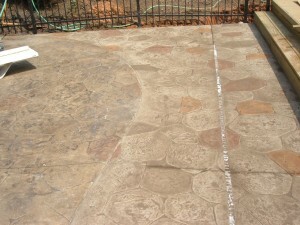 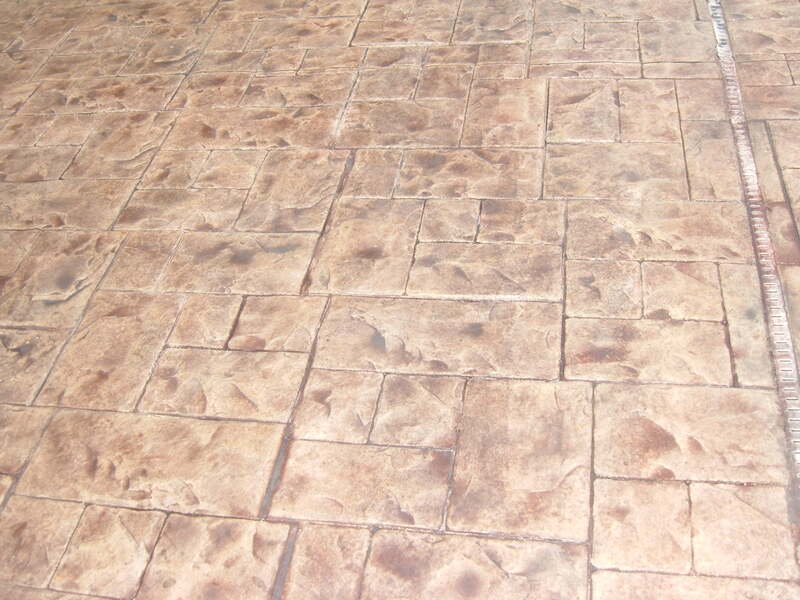 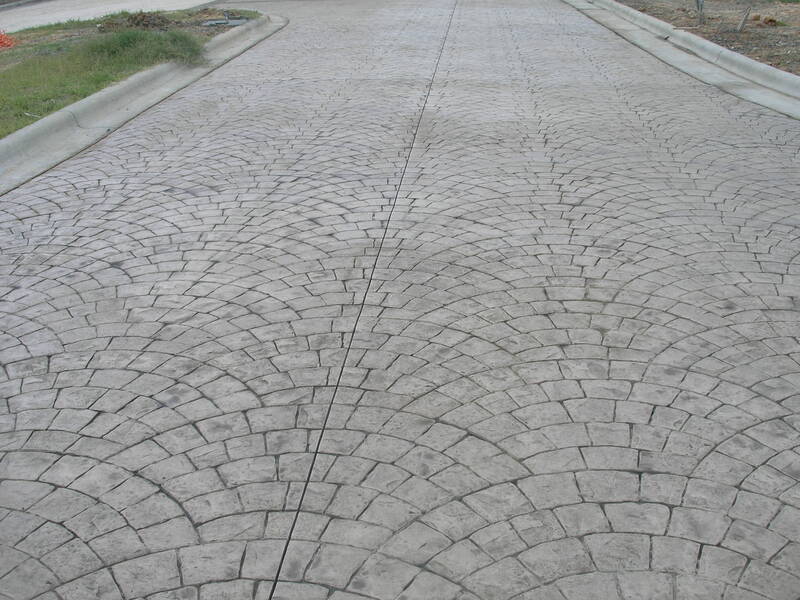 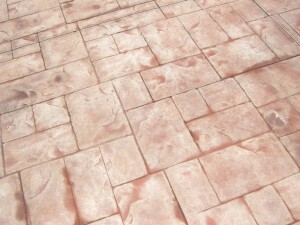 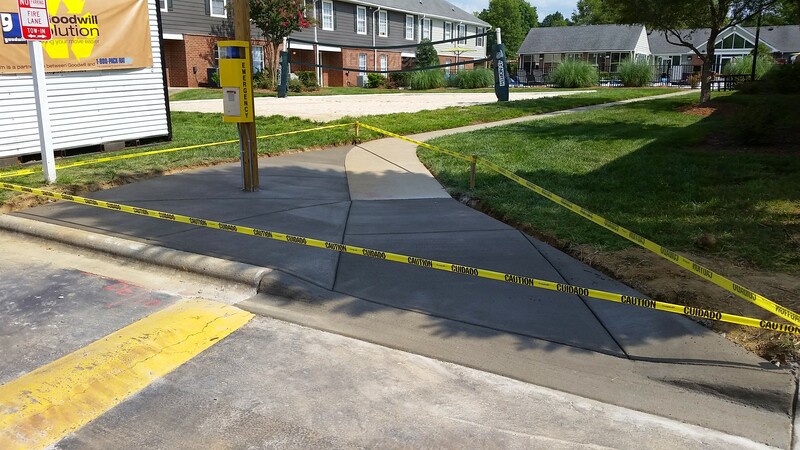 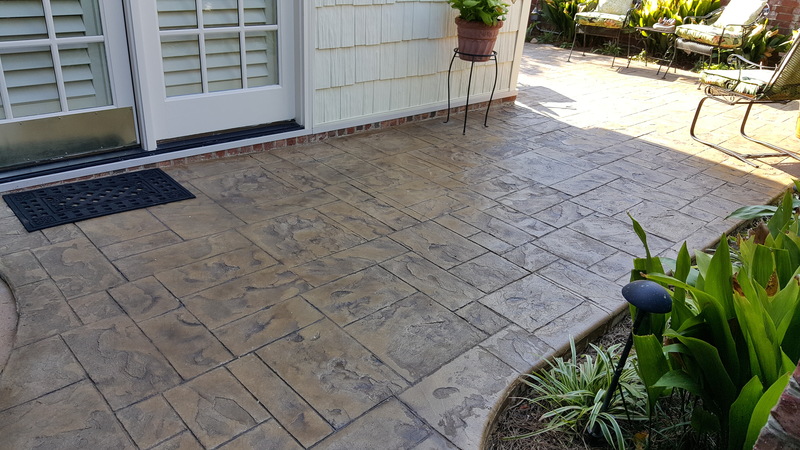 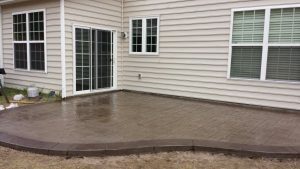 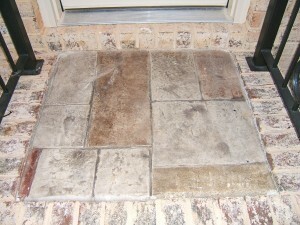 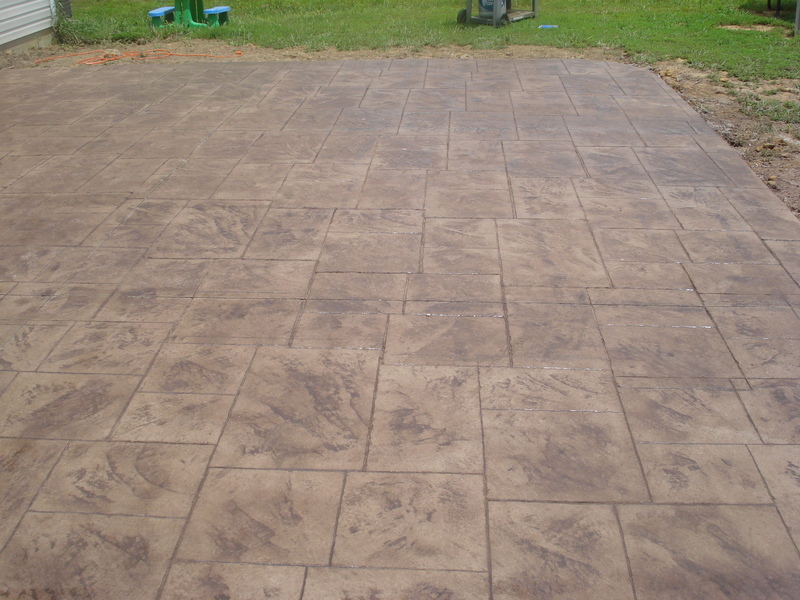 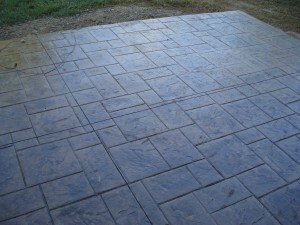 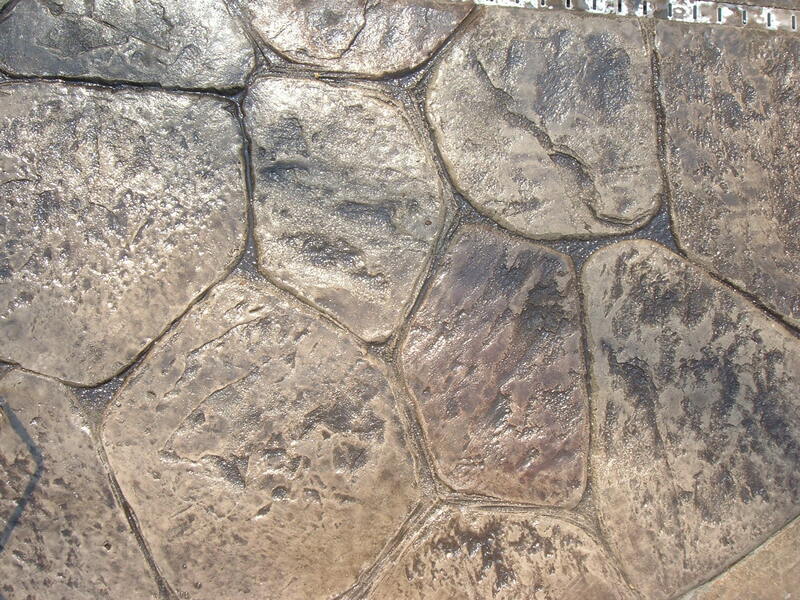 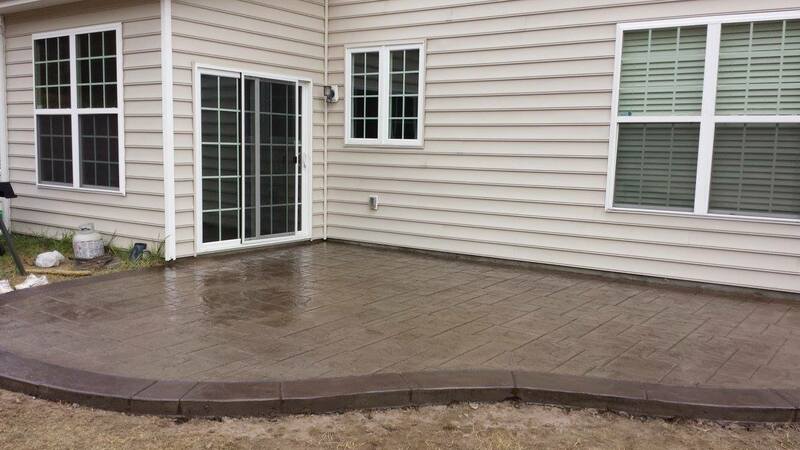 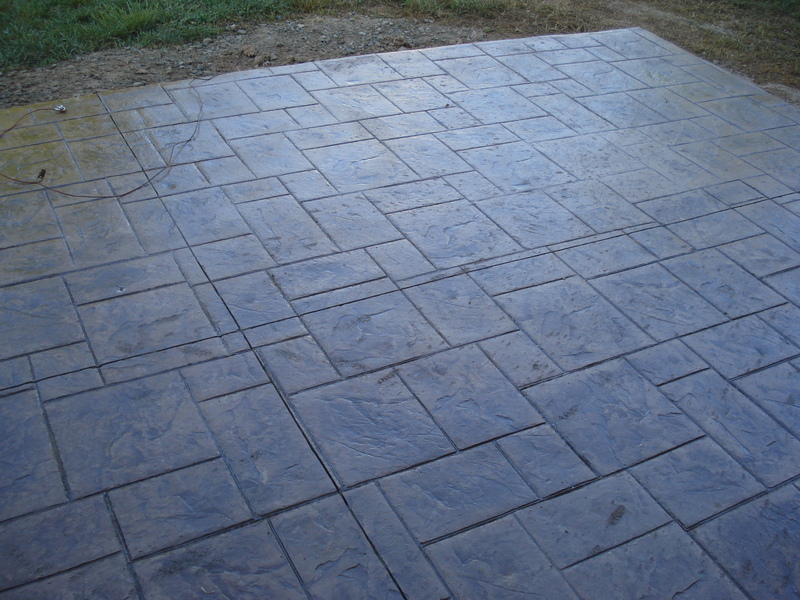 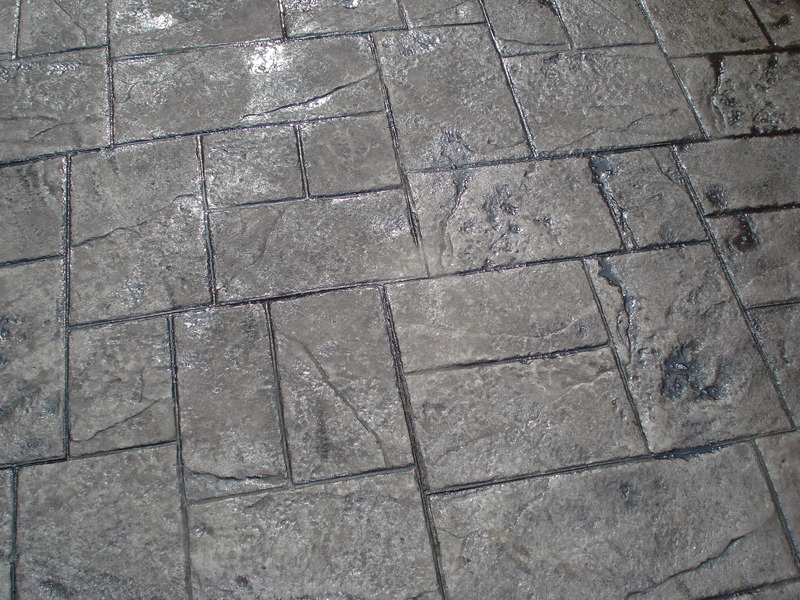 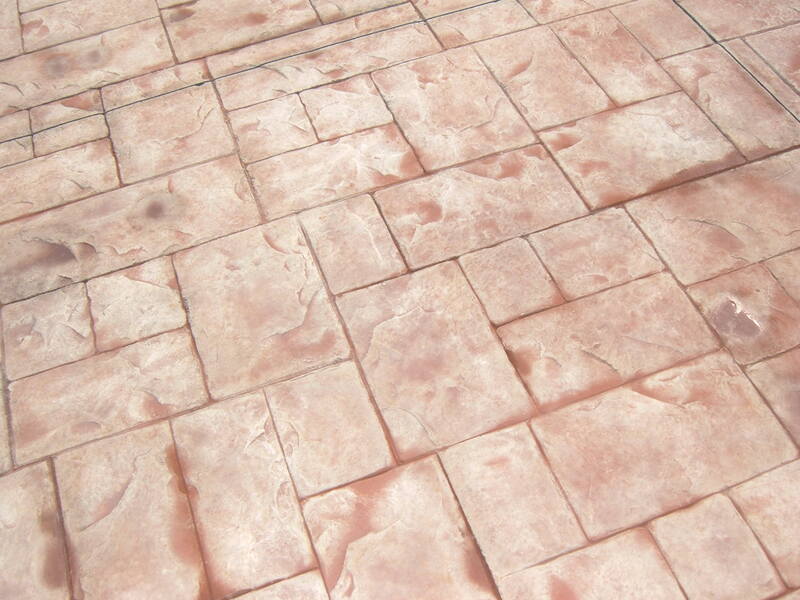 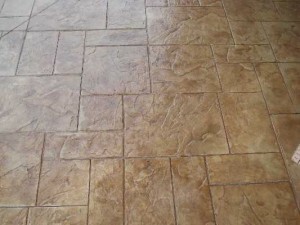 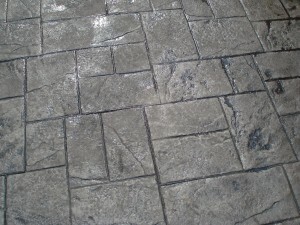 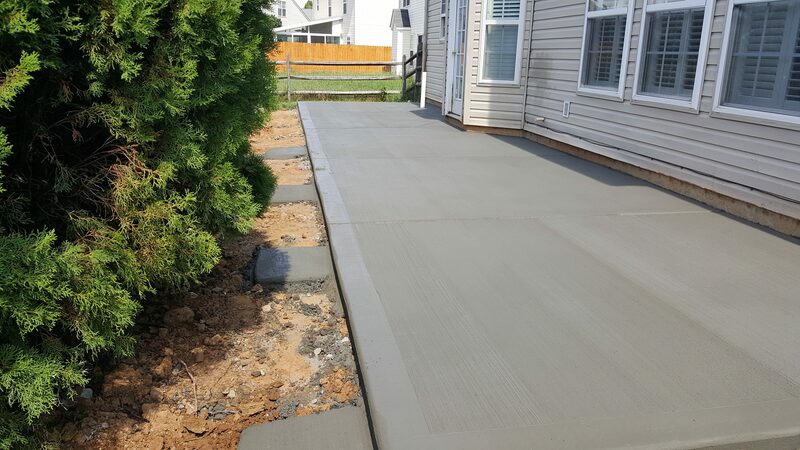 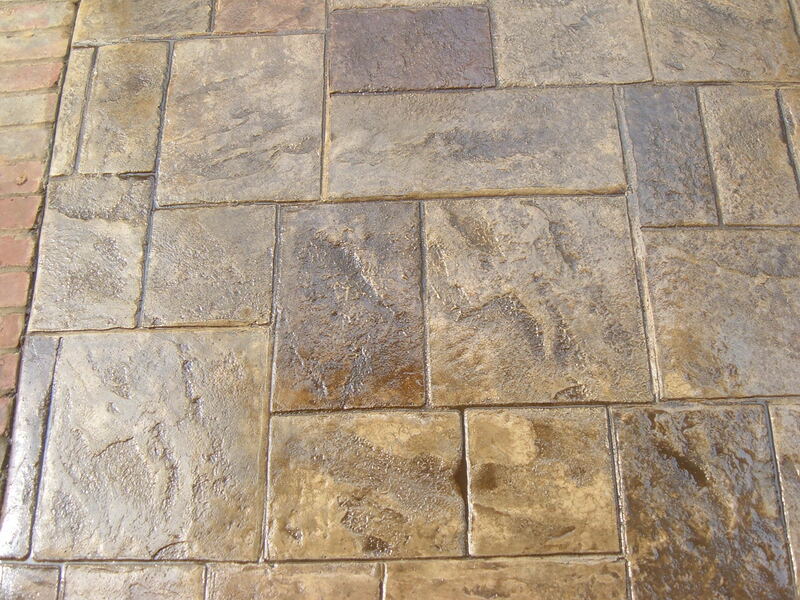 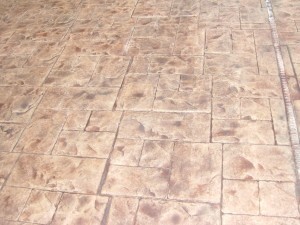 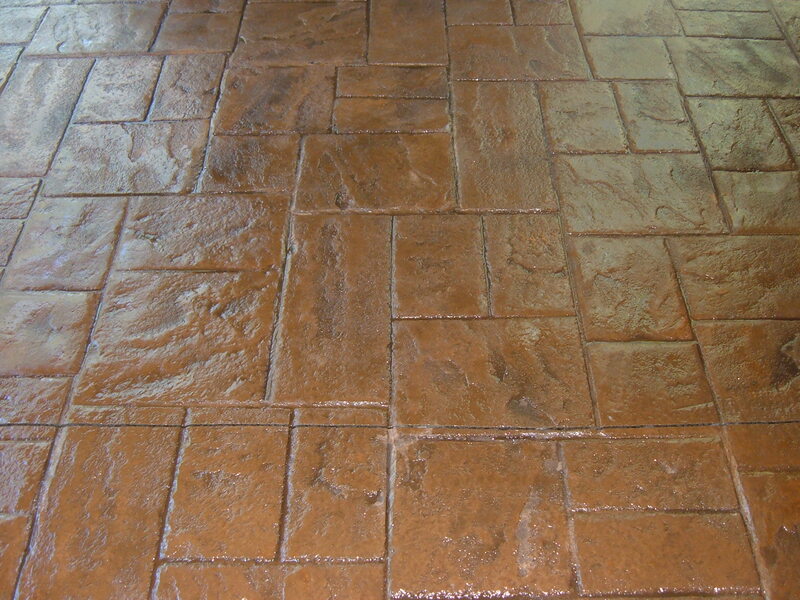 Not just anybody can do a stamped concrete job correctly. It requires experience, and an artists touch to wow your guests for many years to come. 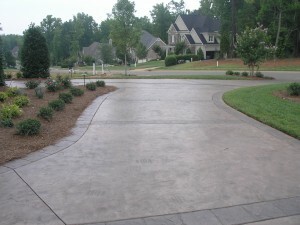 Our stampers are the best in the business, and we have the pictures and references to prove it! 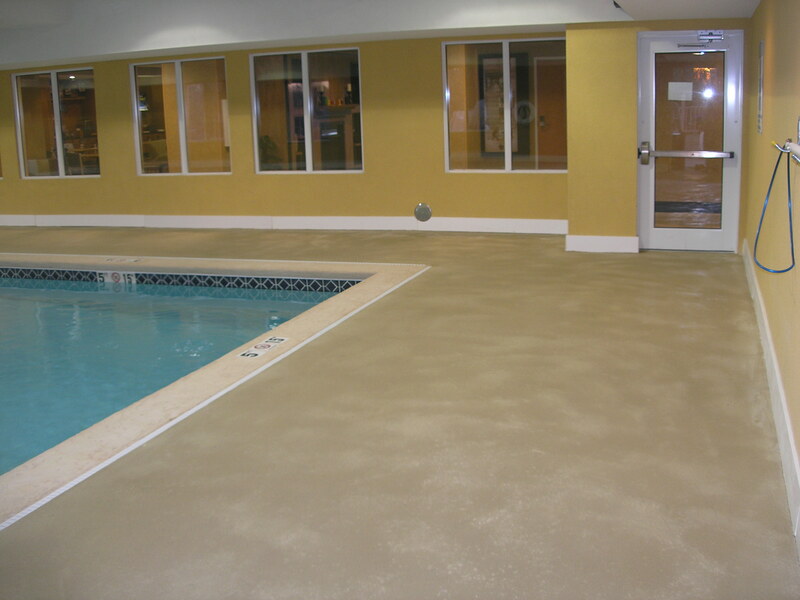 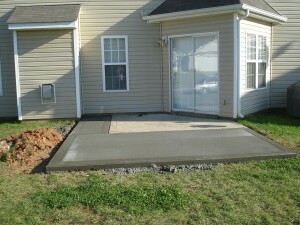 Please look at our photo gallery, and give us a call TODAY for a free quote. 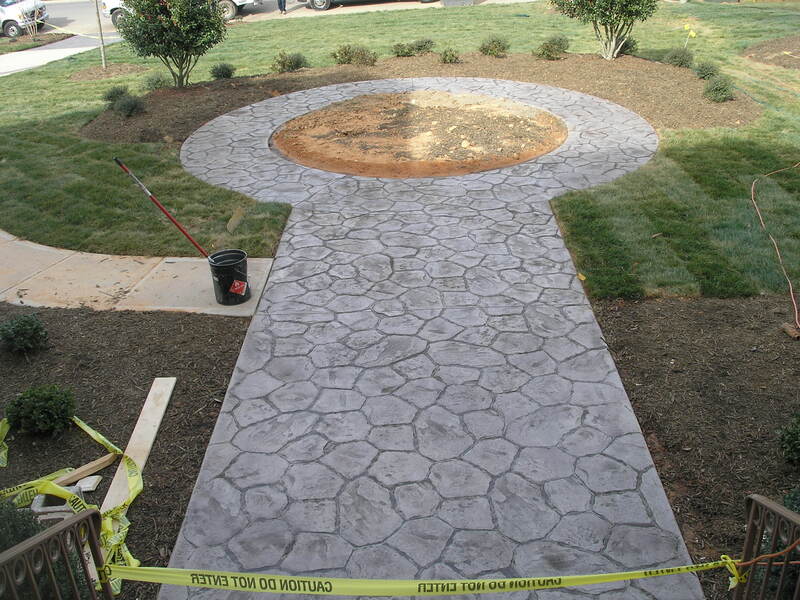 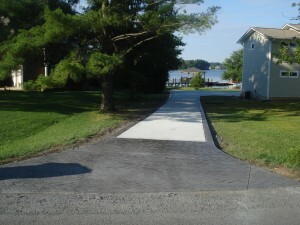 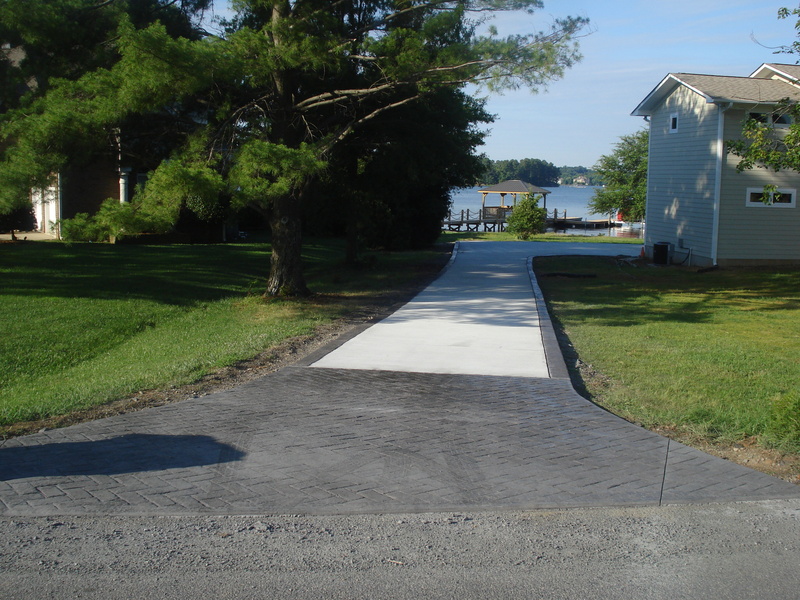 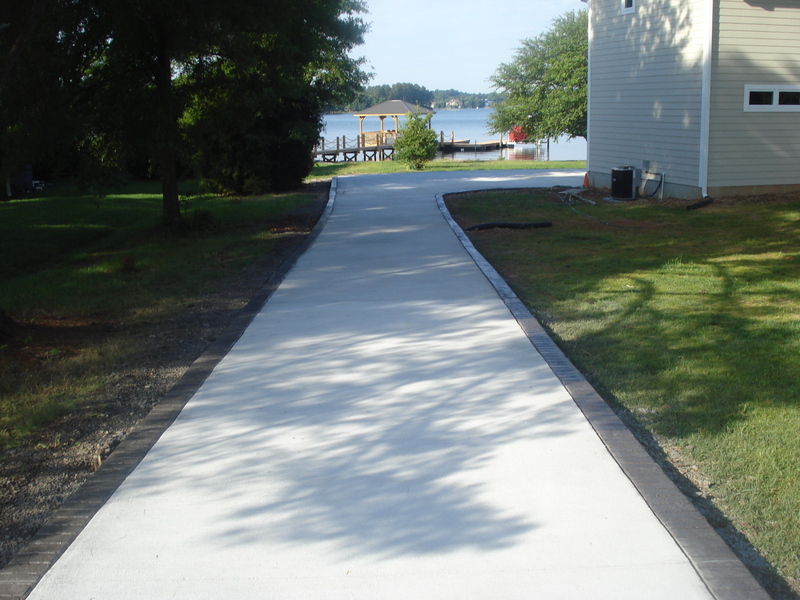 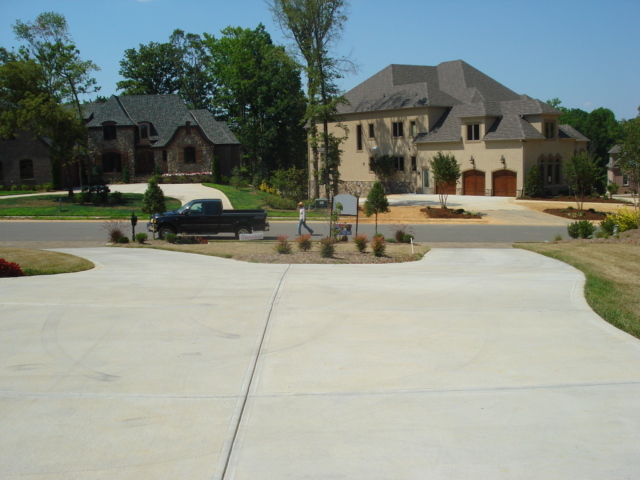 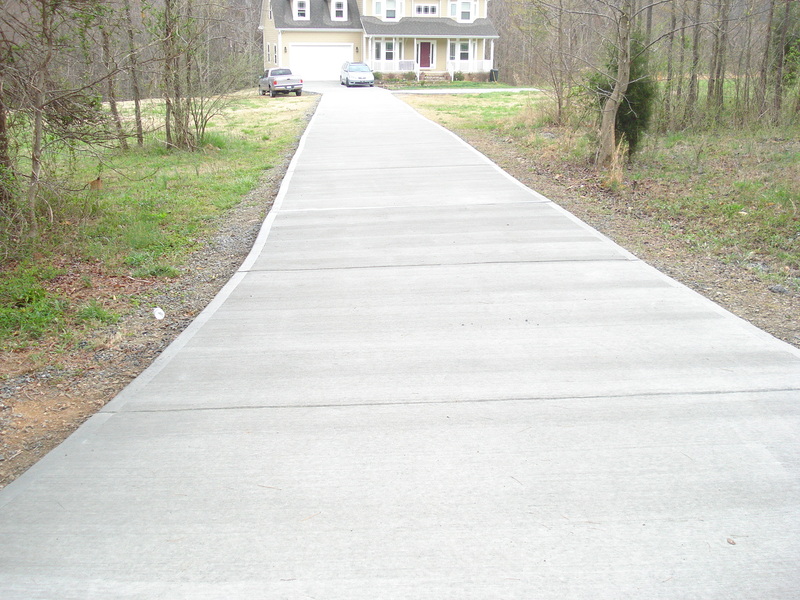 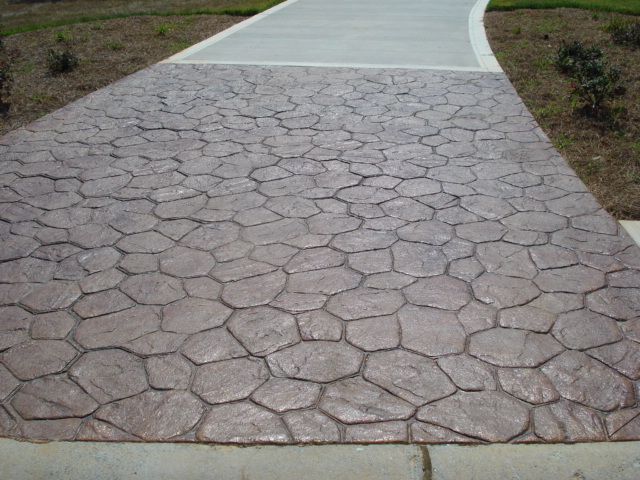 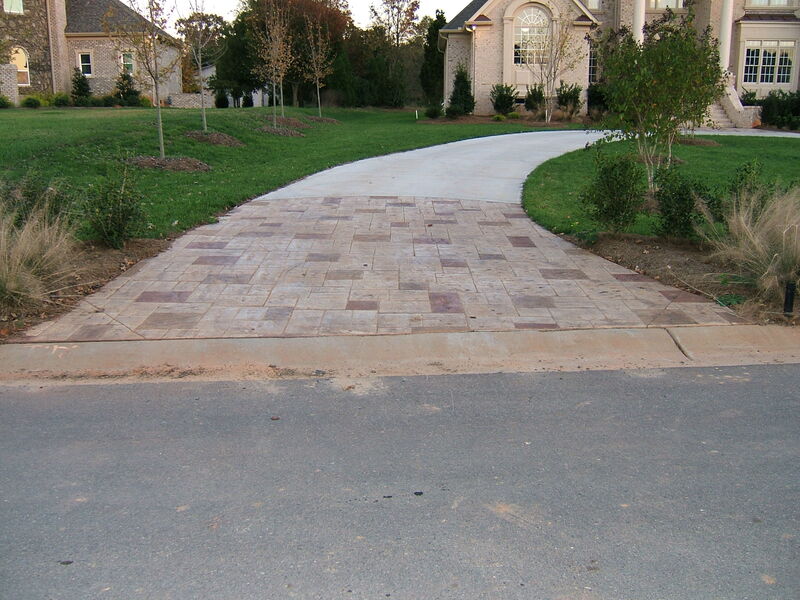 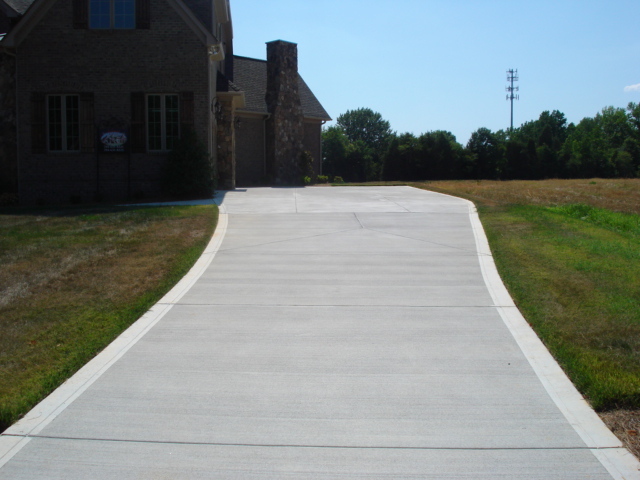 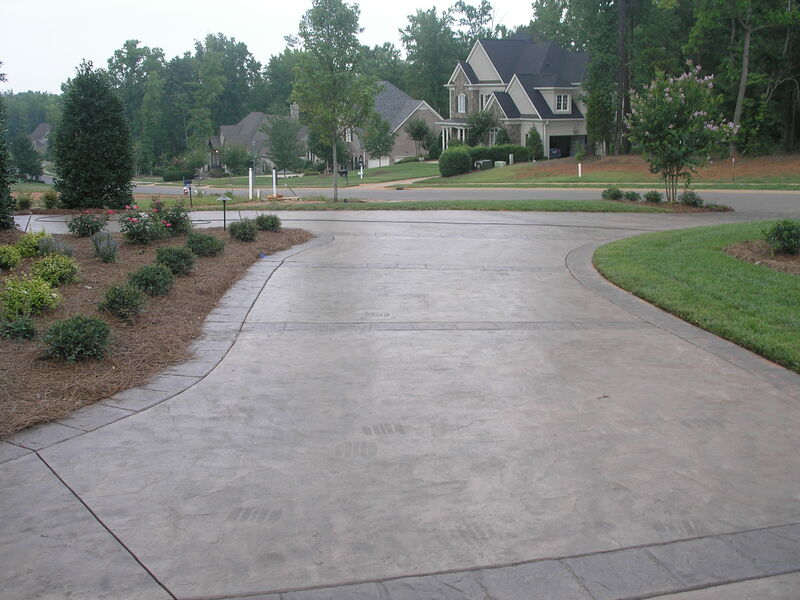 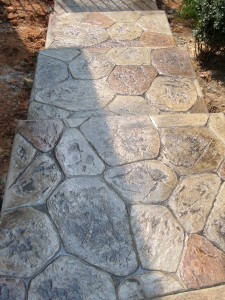 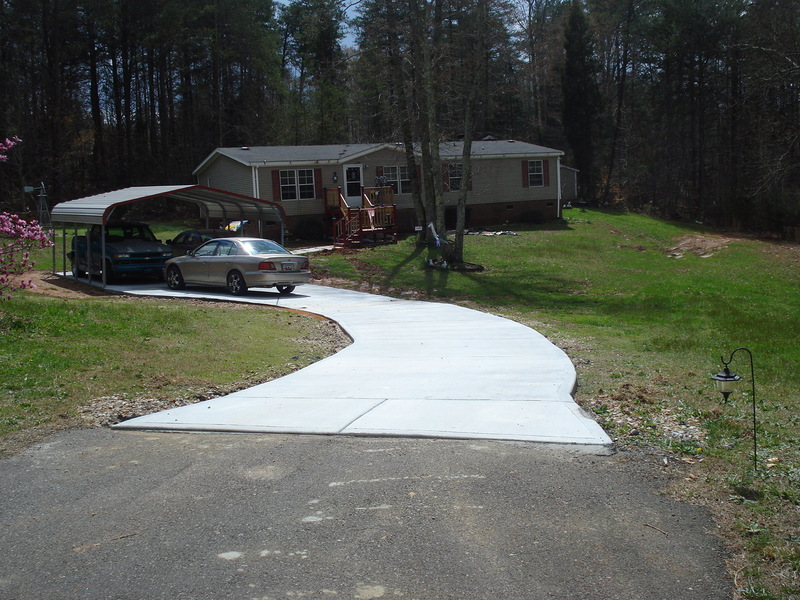 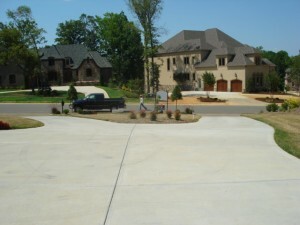 Are you looking to add a nice walkway to your home? 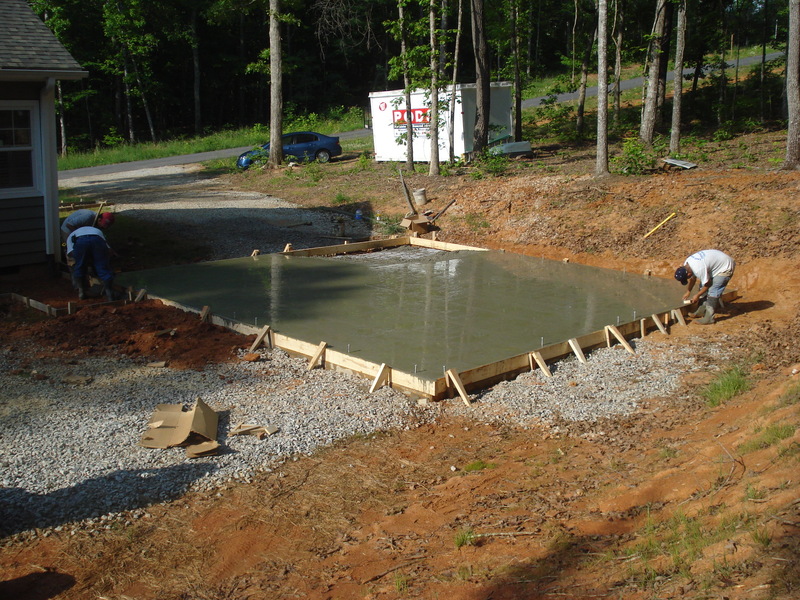 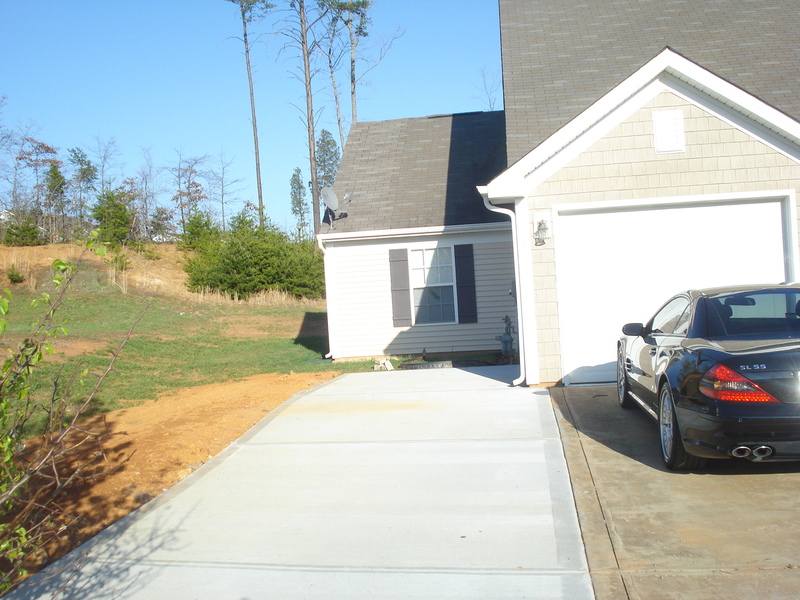 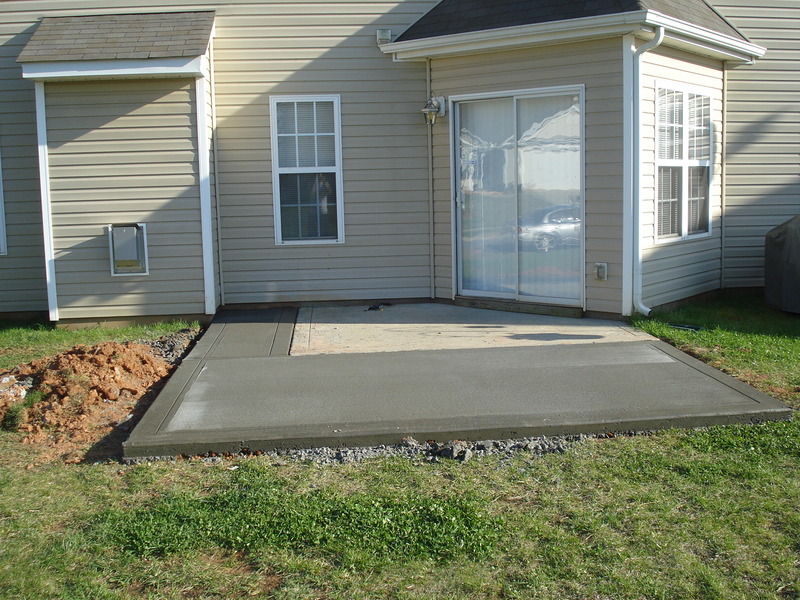 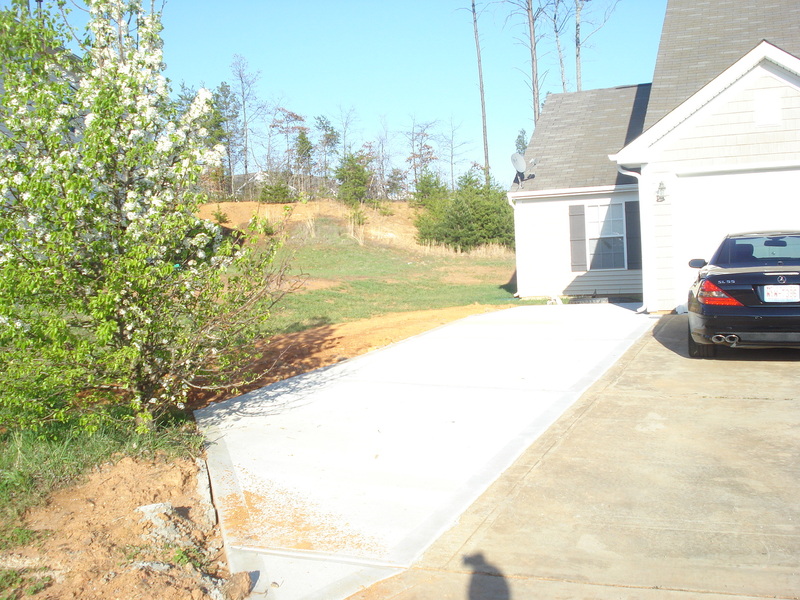 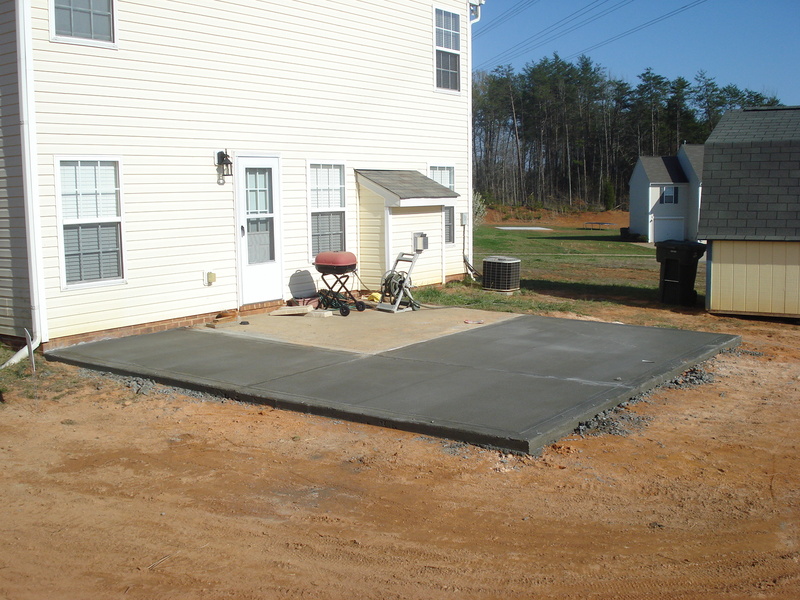 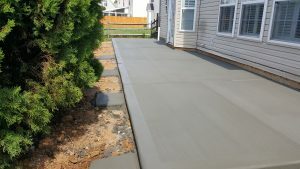 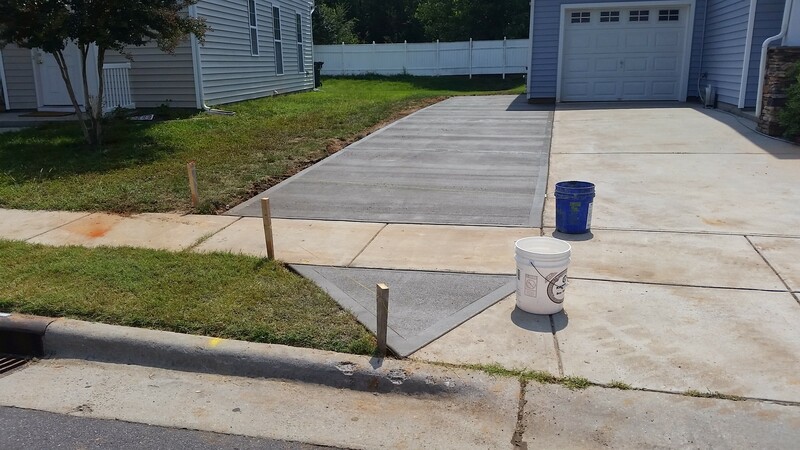 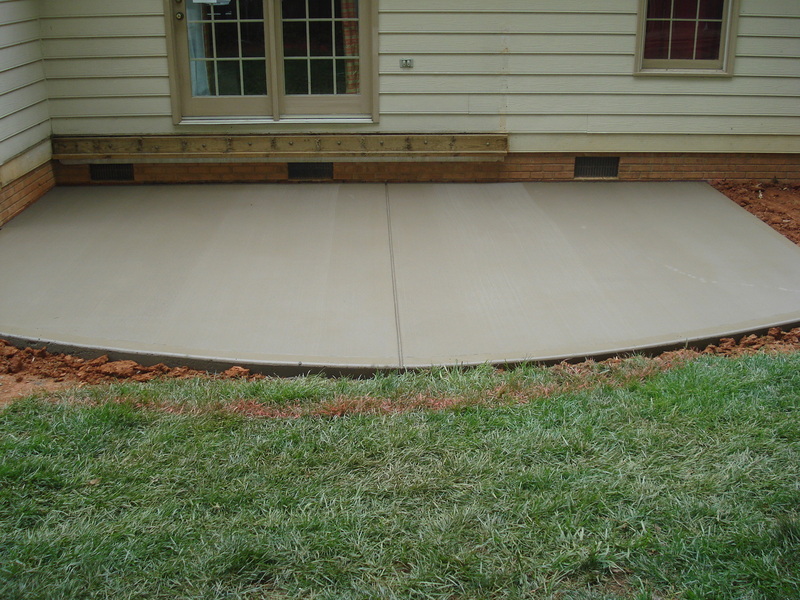 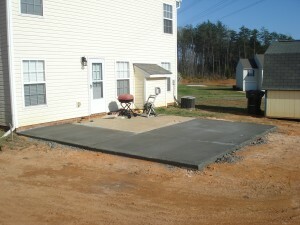 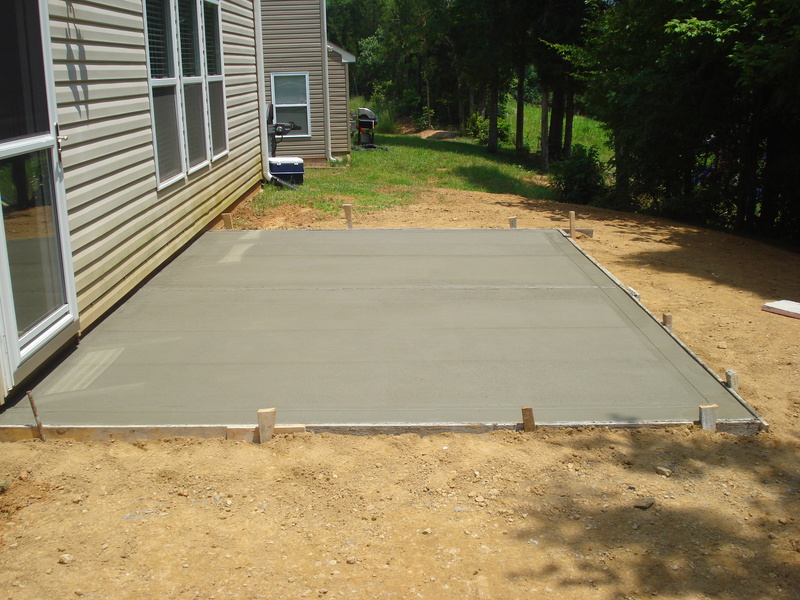 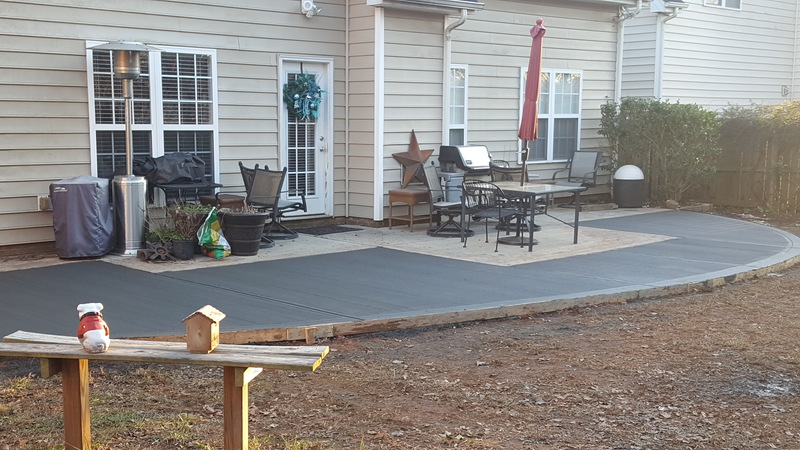 Do you need a slab foundation for a small home project? 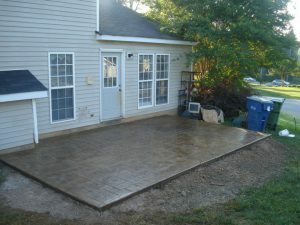 Or maybe you want to extend a patio or a driveway. 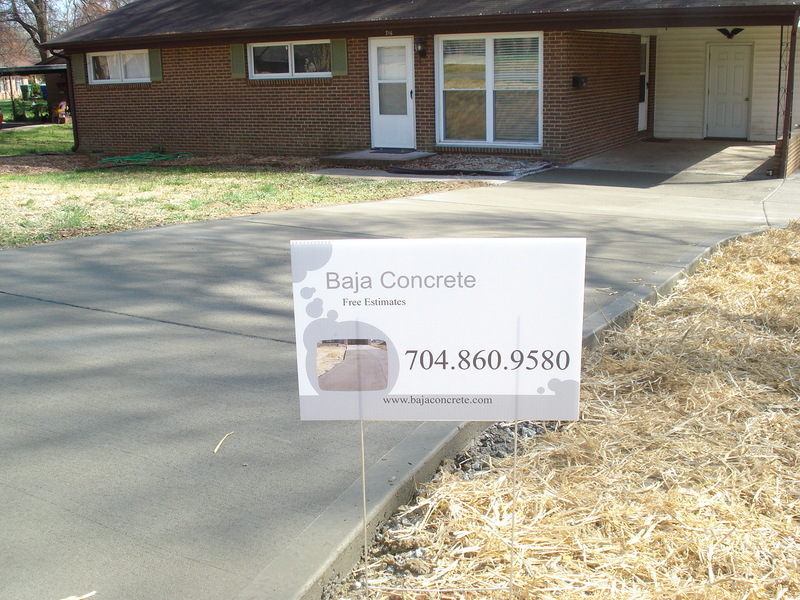 Baja Concrete is more than happy to help you out with you small concrete jobs. No job is too small for us! 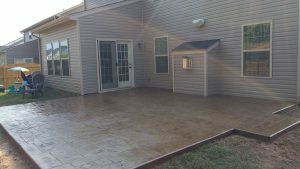 Check out some of our past jobs and feel free to contact us for more information!